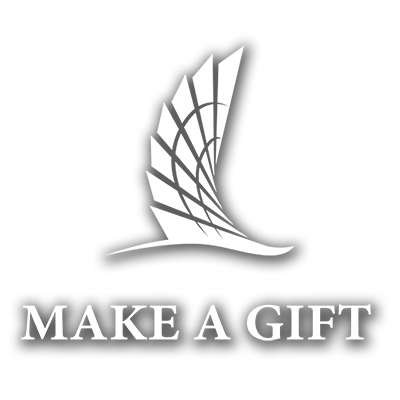 The Faculty & Staff Giving Campaign is an opportunity to demonstrate your commitment to Texas A&M University-Corpus Christi by supporting any scholarship, department, division or initiative of our Island University. As members of the campus community, we see first hand the opportunities and potential that the Island holds. Together, we have the power to unleash that potential by investing in our campus, one that many of us consider to be a home away from home. please contact Gillian Rose-Hassell, Director of Annual Giving.